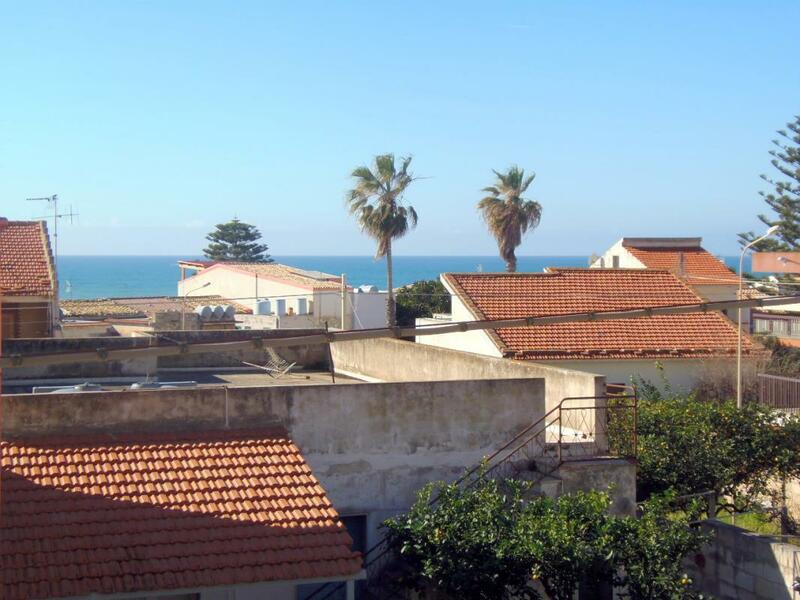 2-bedroom apartment in Marina di Ragusa, close to the sea in South East Sicily. 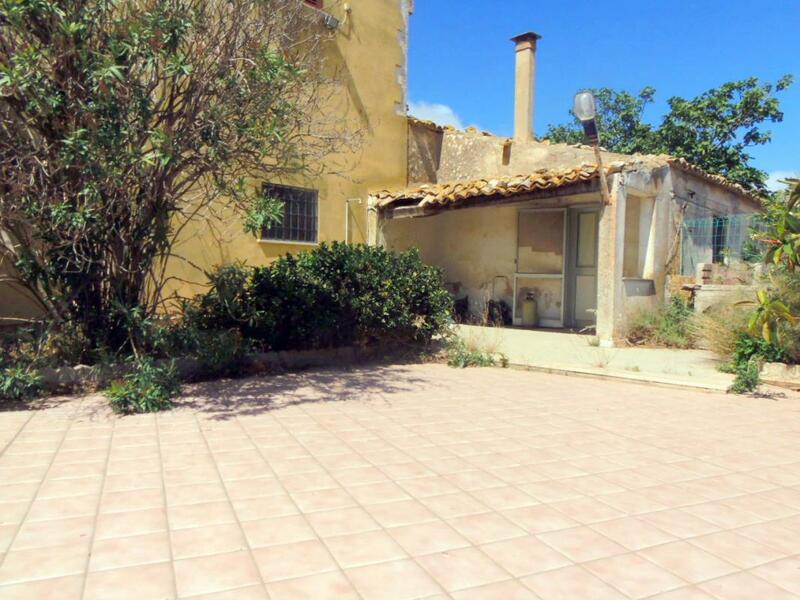 Stone-built villa just 10 minutes' walk (~1km) from the sea in Marina di Ragusa, Sicily. 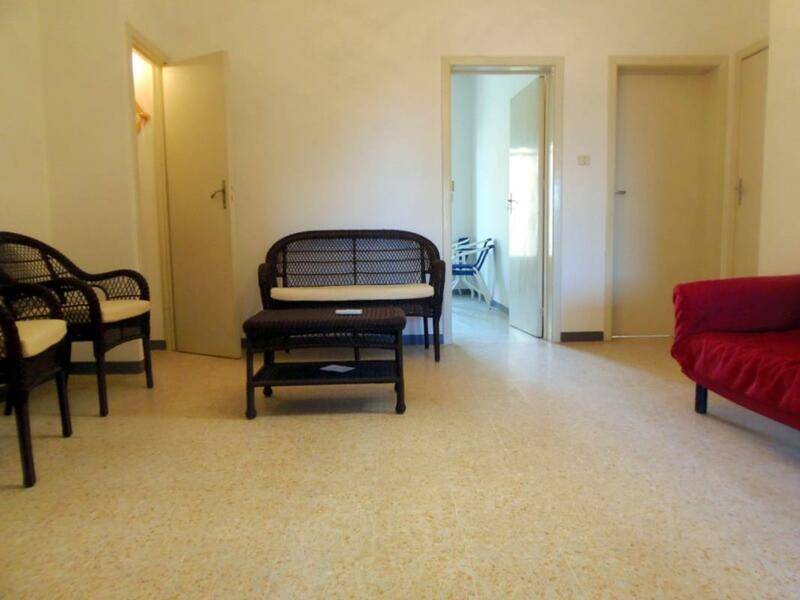 It consists of 4 bedrooms, living room, kitchen, 2 bathrooms. 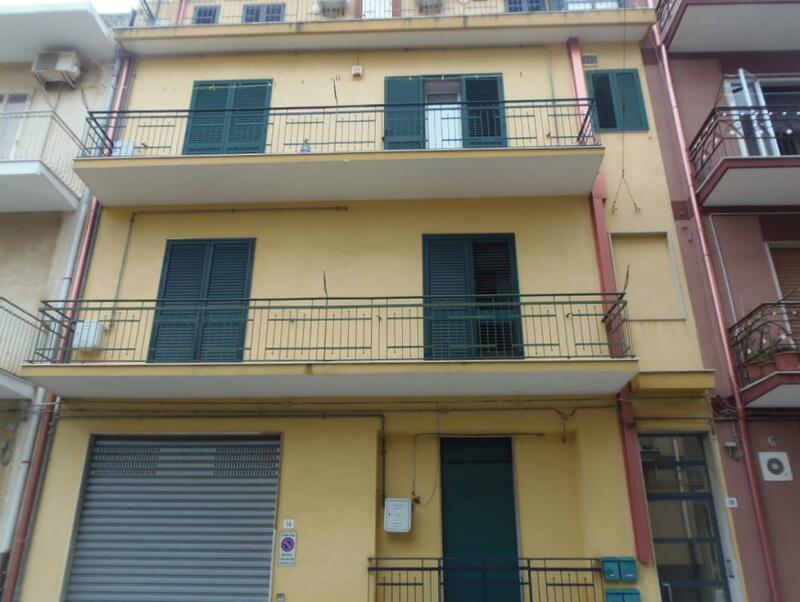 The property is located in Via Gesualdo Clemente / Ferramenta Carnemolla, overlooking one of the most beautiful view on the Monti Ibei. 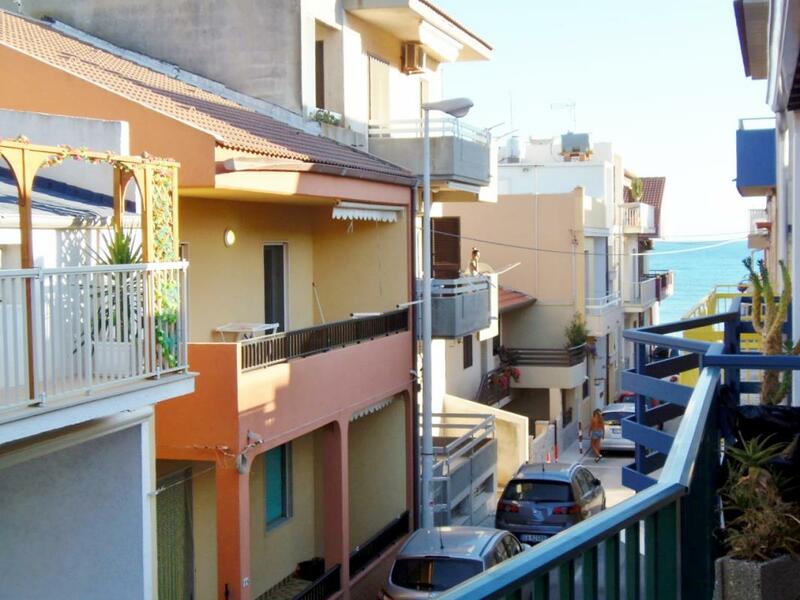 This apartment is located in Marina di Ragusa, precisely in Via Ottaviano/Santa Barbara. 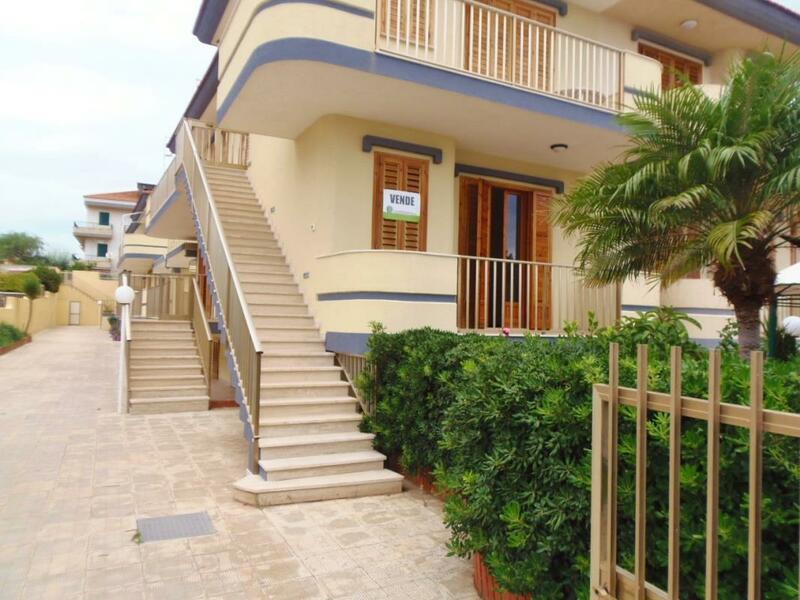 The apartment is located in Marina di Ragusa, precisely in Via Fois, just 300m from the sea. SOLD FURNISHED! 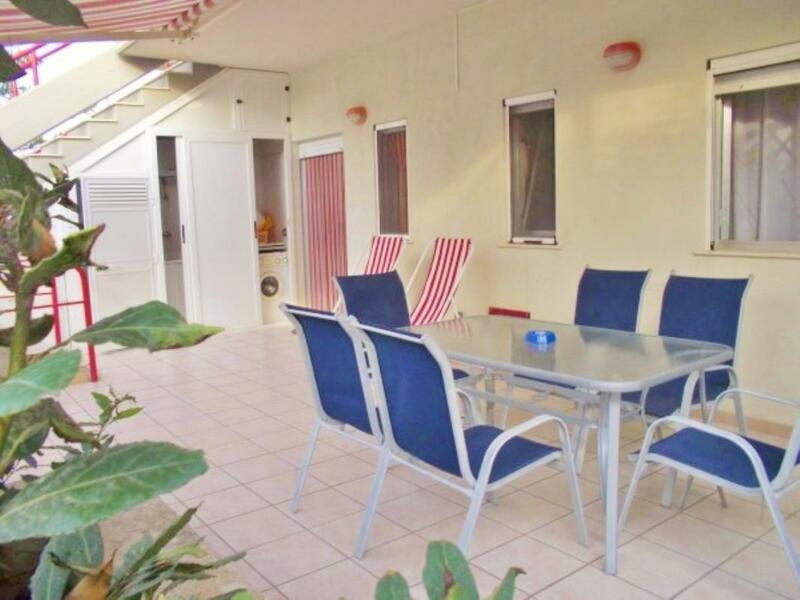 This apartment is located in Marina di Ragusa, Sicily, just 200 metres from the sea and Piazza Malta. 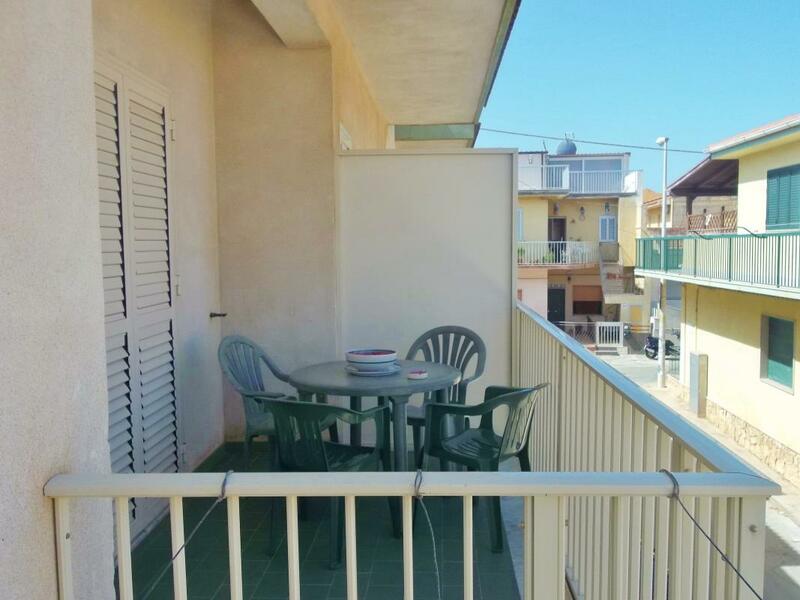 This apartment is located in Marina di Ragusa, precisely in via Caserta, just 400m from the sea and next to the main services and shops. 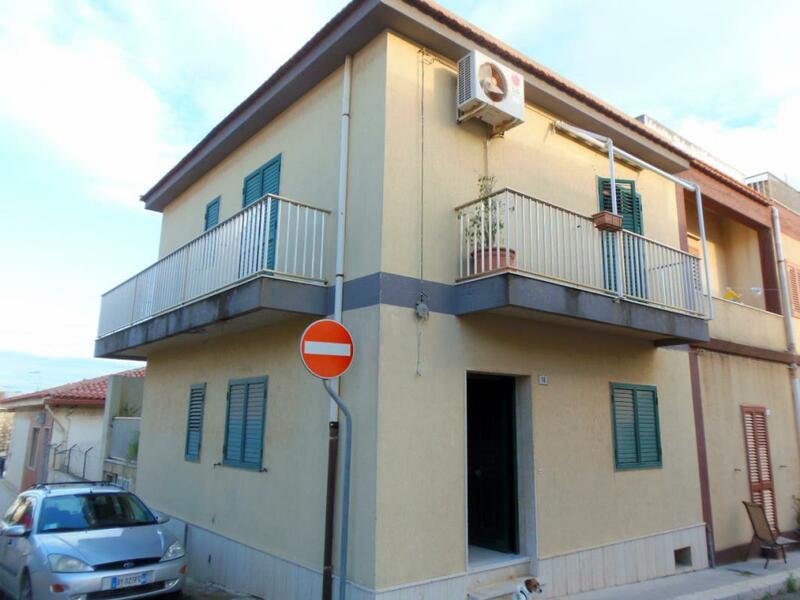 This two-storey villa is located in Santa Croce Camerina, precisely in Via dell'Ulivo, just 300m from the sea and 2.5km from the city centre. 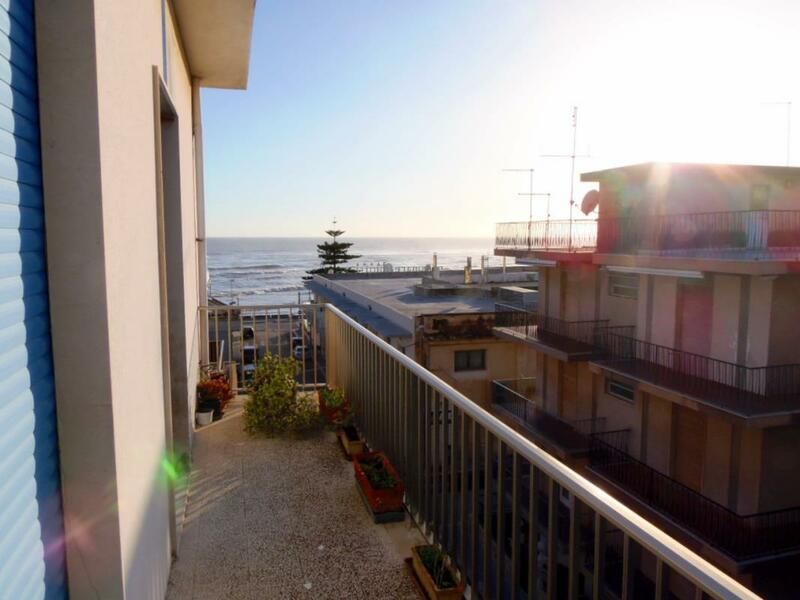 This apartment is located in Marina di Ragusa, precisely in Via Firenze/Santa Barbara, just 400 m from the sea and next to the main services and shops. 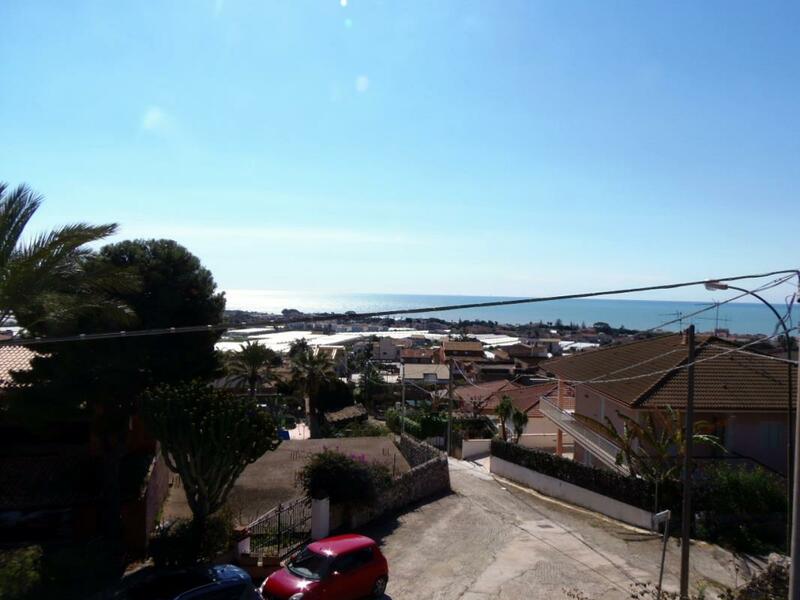 This apartment is located in Marina di Ragusa, precisely in Via Bordighera/Santa Barbara, just 50m from the sea. 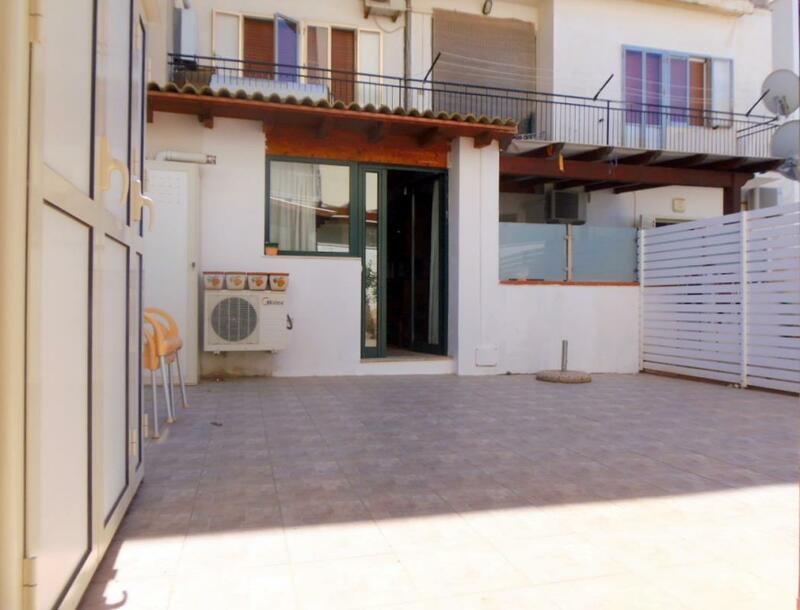 This apartment is located in Marina di Ragusa, precisely in Via Sortino/Gesuiti, in a central zone, next to the main services and shops. 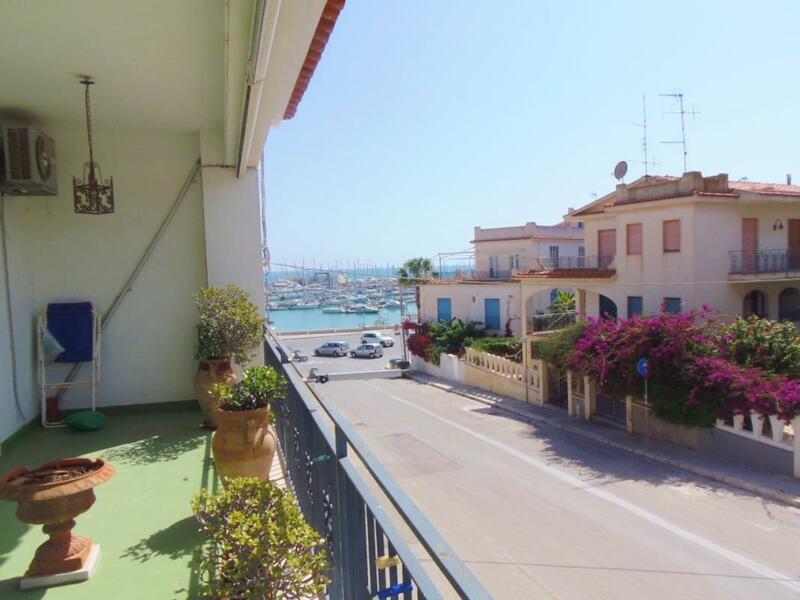 This apartment is located in Marina di Ragusa, precisely in Via Giulio Verne/City Centre, just 100m far from the sea. 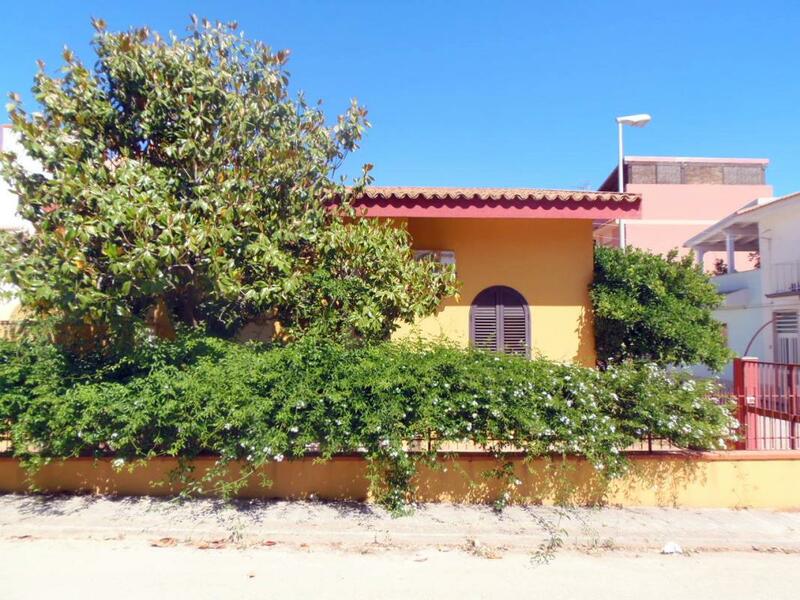 This villa is located in Marina di Ragusa, precisely in Via Firenze, just a few minutes from the sea. 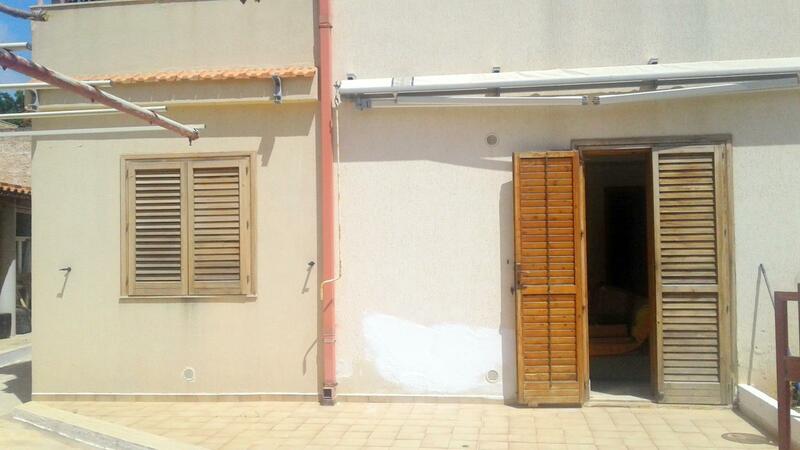 2-bedroom home in Marina di Ragusa on the coast of South-East Sicily. 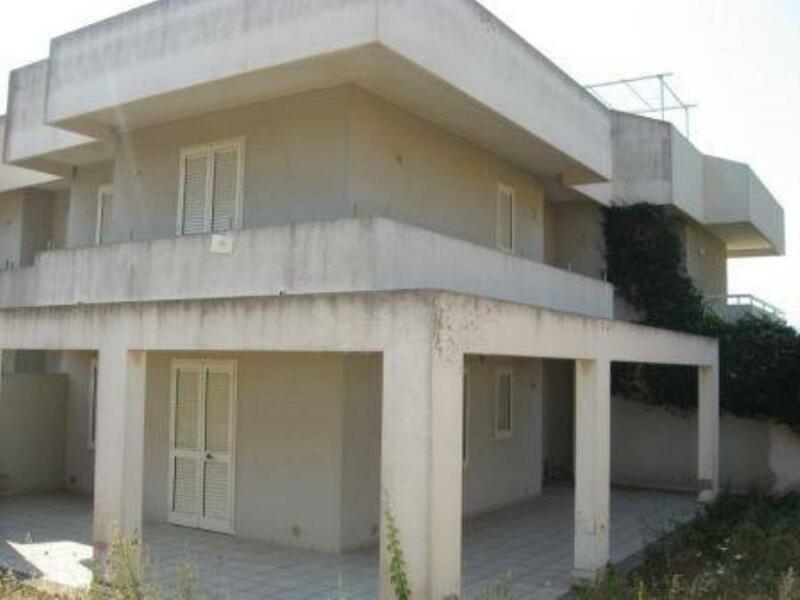 SOLD FURNISHED, an apartment of recent construction in Marina di Ragusa, on the coast of South East Sicily. 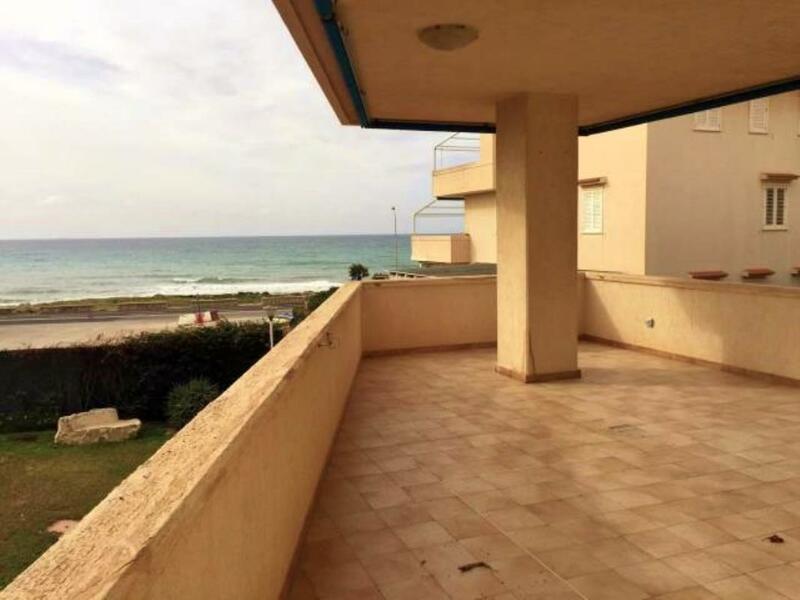 Located on the first floor, it measures 47sq m and comes with a 24sq m covered terrace ideal for outdoor dining and relaxation that overlooks the sea. 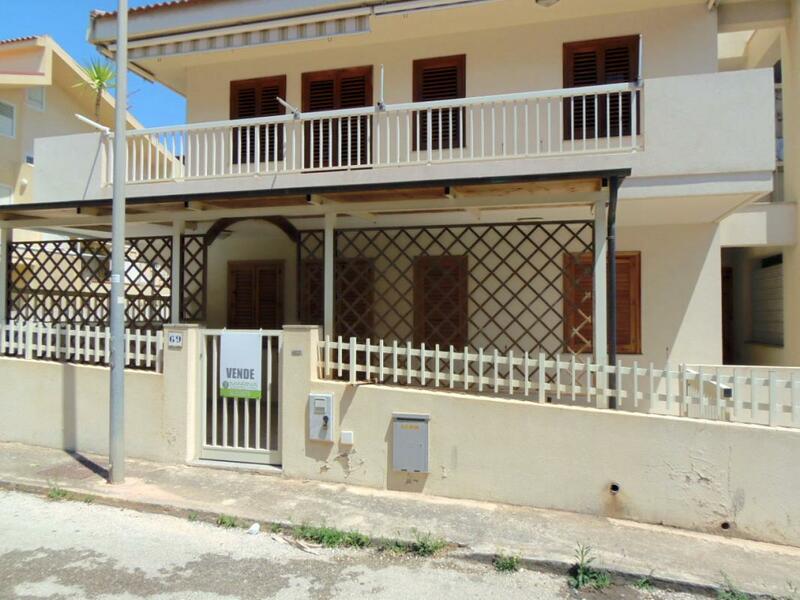 This mansard is located in Marina di Ragusa, precisely in Via Pietrasanta / Center, just 300m from the sea and the center. 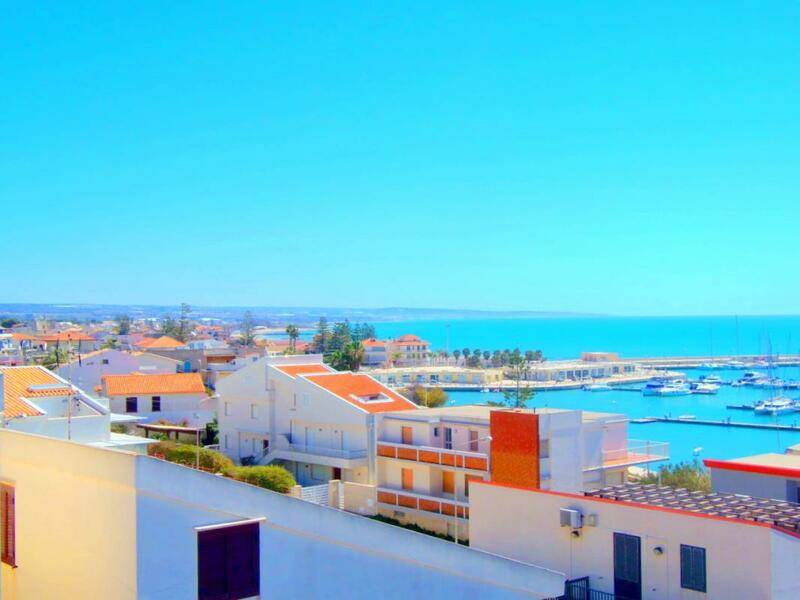 Overlooking the sea in Marina di Ragusa, south-east Sicily, a lovely top-floor apartment. 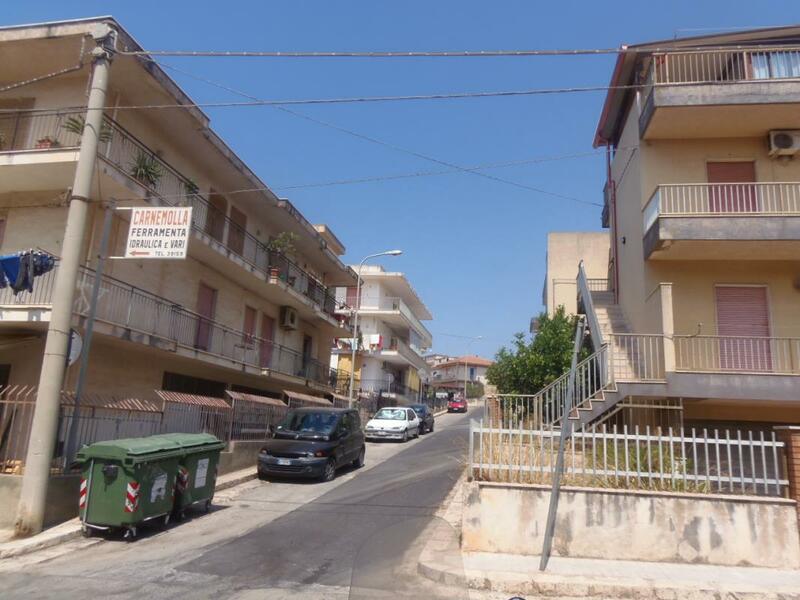 the apartment is located in Marina di Ragusa, precisely in Via Sampieri, just 100m from the square and the church. 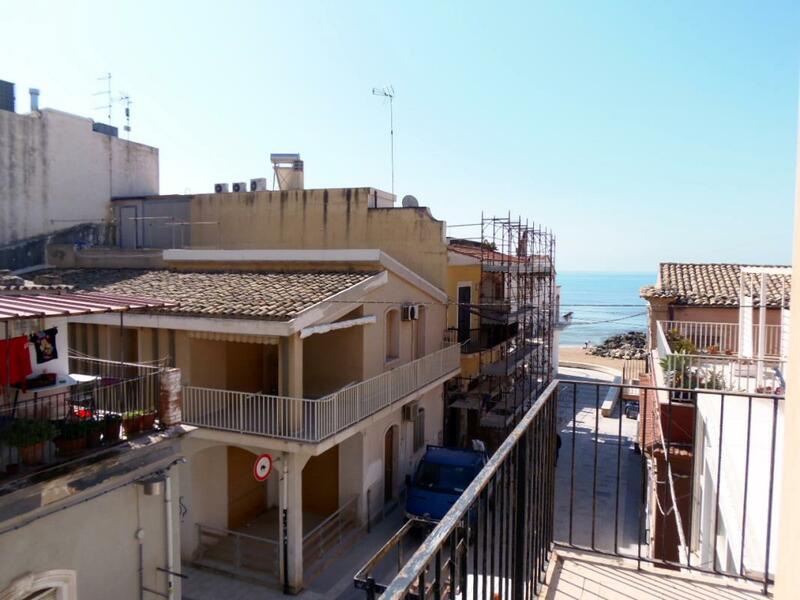 The property is located in Marina di Ragusa, precisely in Via Ottaviano/Santa Barbara, not far from the beach. 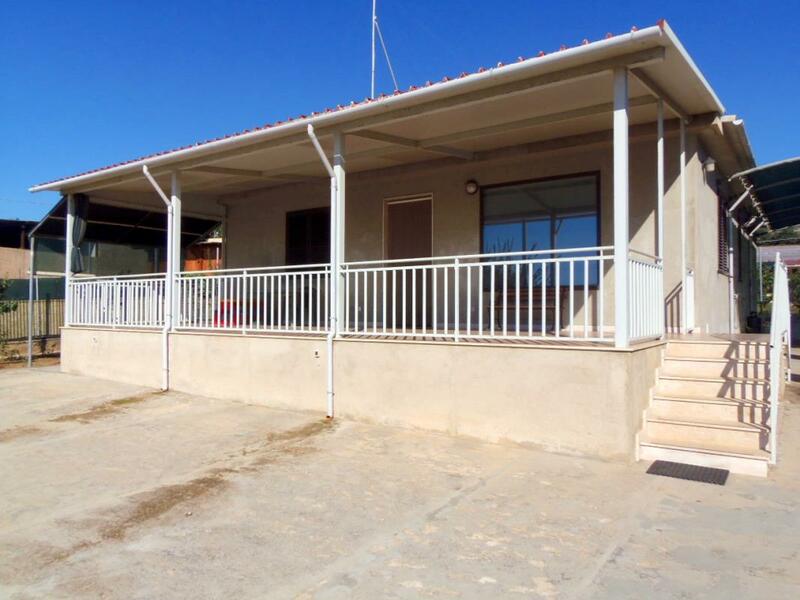 The seafront rural house is located 3Km far from Marina di Ragusa and 5Km far from Donnalicata. 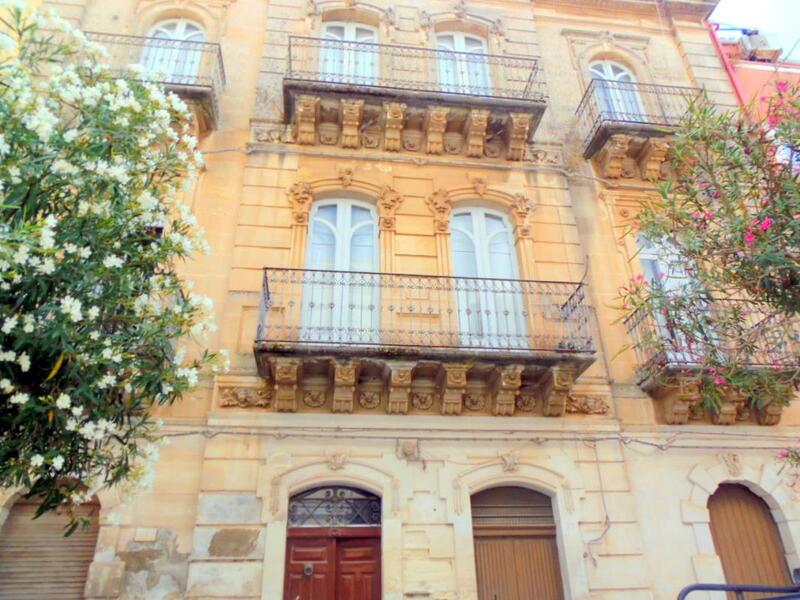 This Art Nouveau-style three-storey building is in the city centre of Ragusa, Sicily, and would be s ideal for converstion to a hotel or B&B activity. 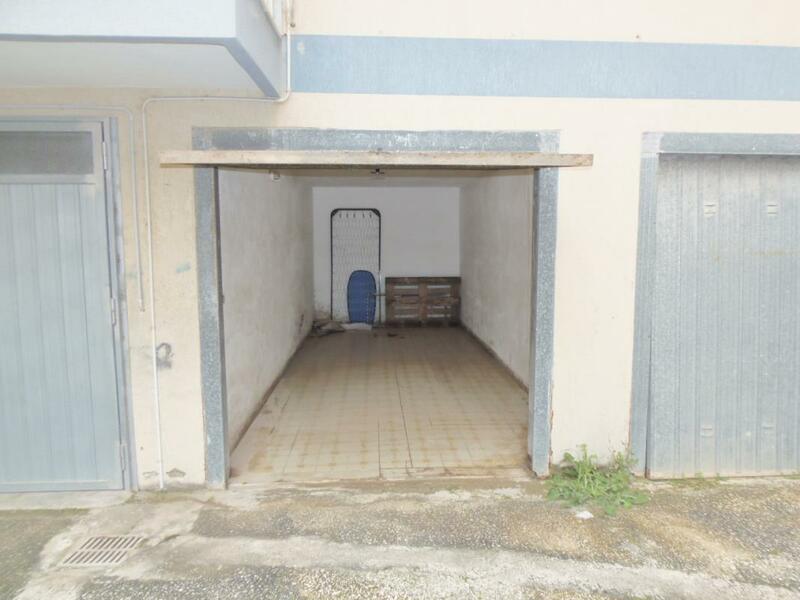 This property is located in the centre of Marina di Ragusa en consists of three floors. 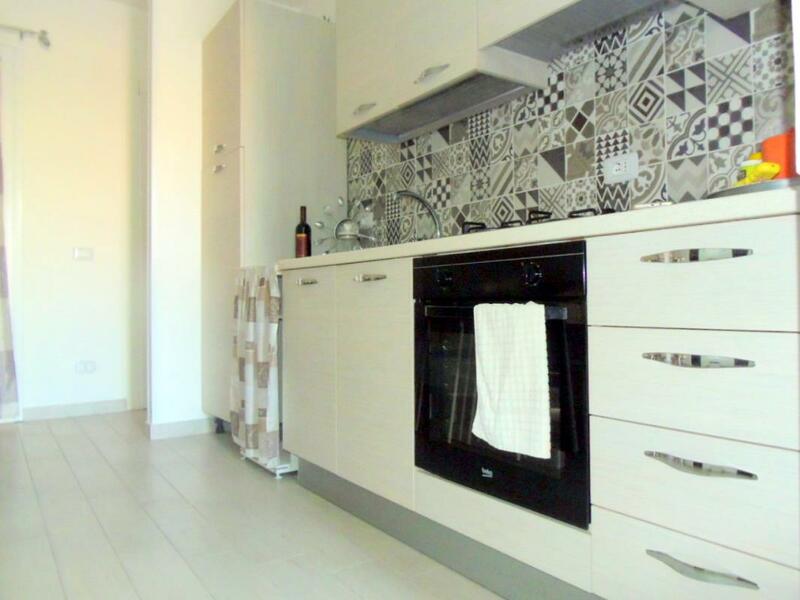 This apartment is located in the Northern part of Marina di Ragusa, precisely in Via Duilio. 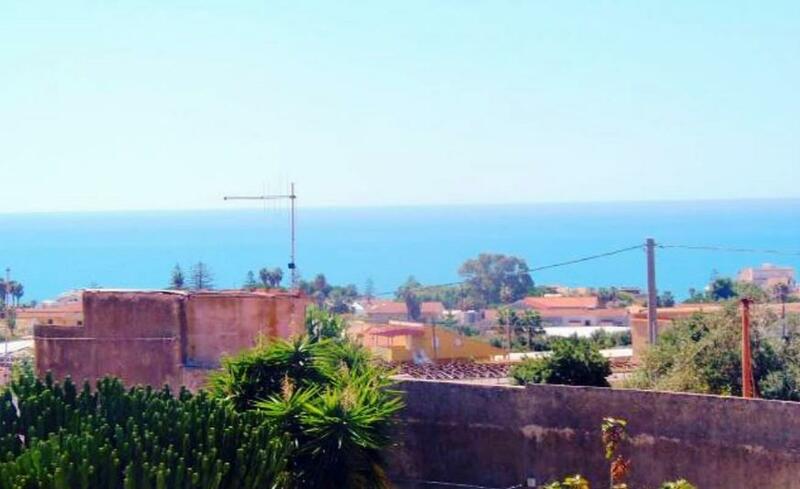 The property is located in Via Tindari, just in Marina di Ragusa centre, a few minutes from the main square and from the beach, so it is enjoyable during Winter and during Summer. 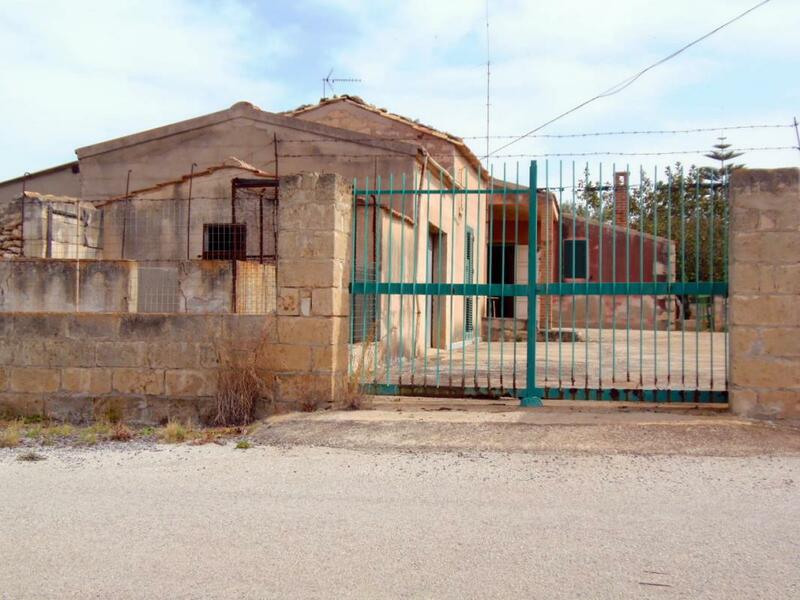 This house (never inhabited before) is located in via Russino/Gesuiti, next to the leisure port of Marina di Ragusa. 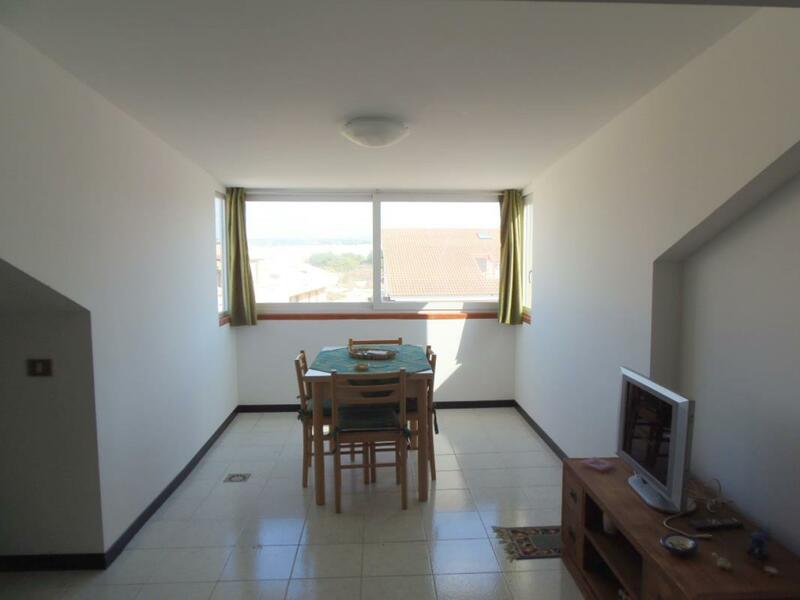 Apartment just in front of the leisure port of Marina di Ragusa. 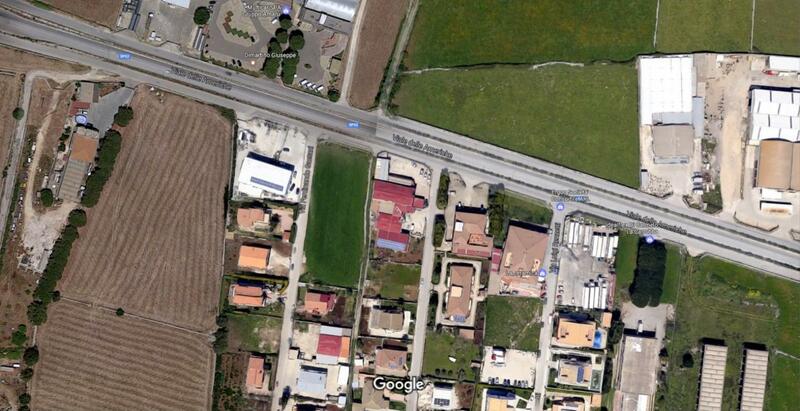 3800sq m land on sale, o/w 630sq m available for residential, agricultural or business construction, in Contrada Monachella, Ragusa. 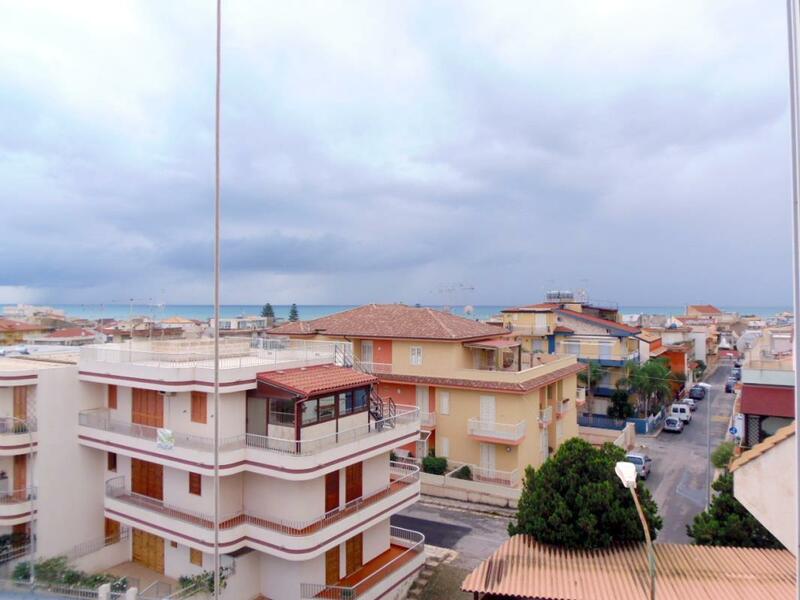 Just 50 metres from the sea, a sea-view apartment in Casuzze, Sicily. 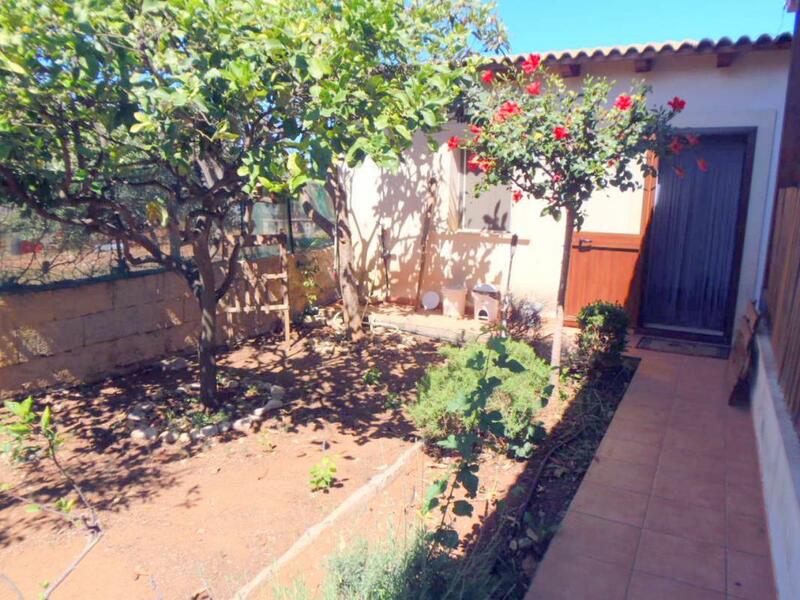 It is on the first floor and measures 66sq m.
SOLD FURNISHED, in the seaside resort of Marina di Ragusa, a detached 130sq m villa with a spacious 1,260sq m garden. 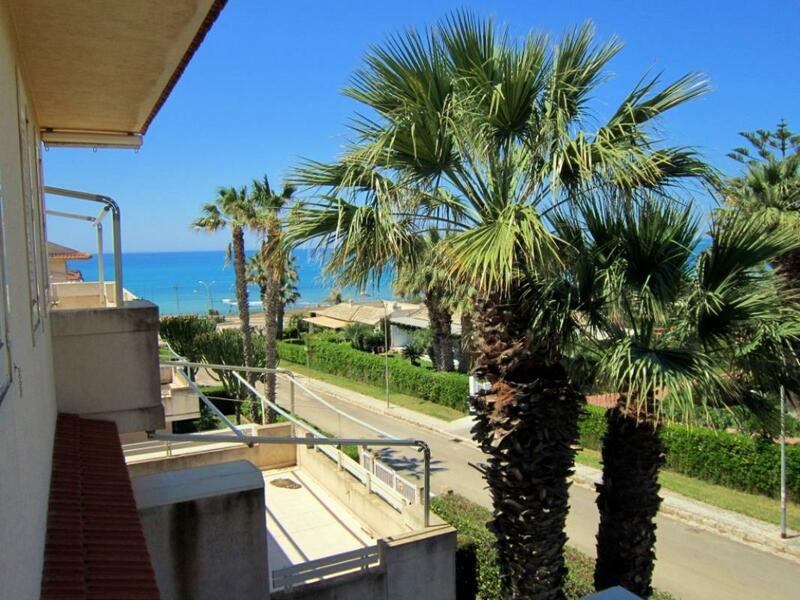 Sea-view 2-bedroom apartment in the seaside resort of Marina di Ragusa, southern Sicily. It measures 99sq m and is on the third floor of an exclusive block. 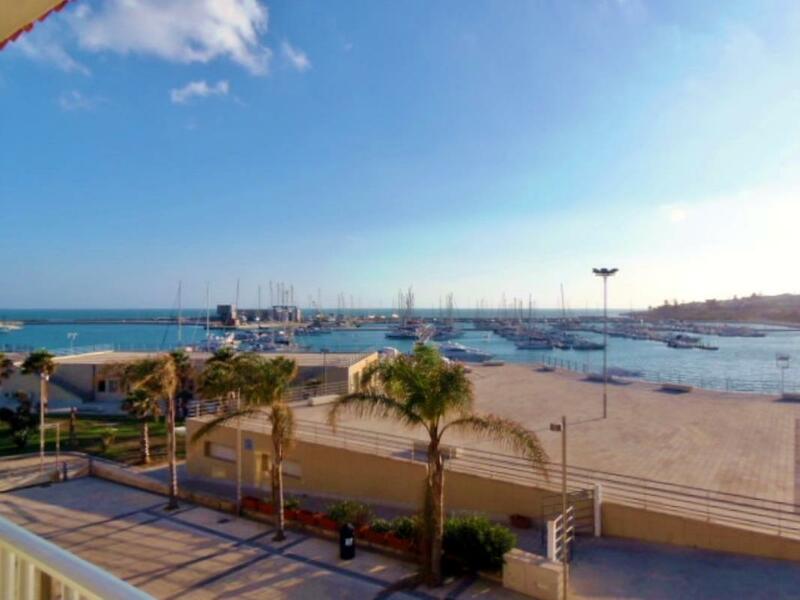 SOLD FURNISHED and just 50 metres from the beach, a sea-view apartment in Marina di Ragusa, southern Sicily. 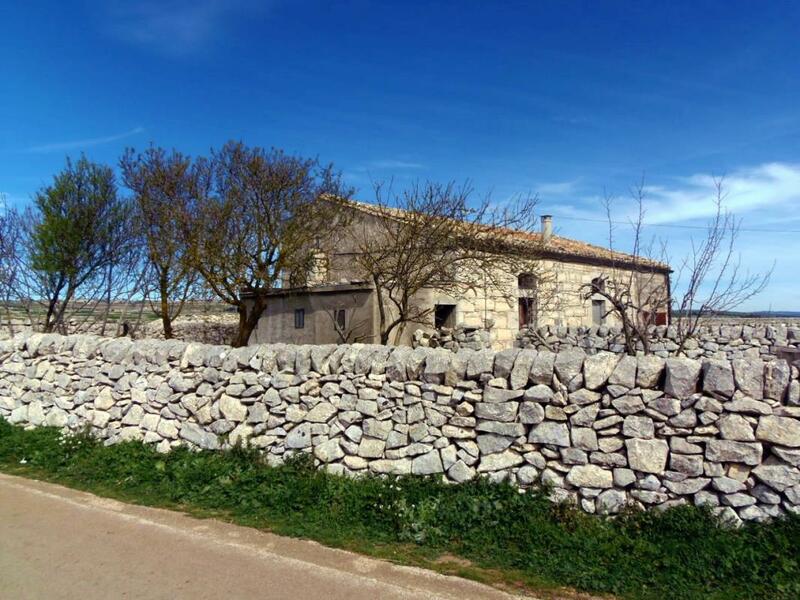 It is located on the third floor and measures 70sq m.
Dating from the 15th century, an imposing stone-built estate measuring a sprawling 1,000sq m floor space in total and set in 48,000sq m (~12 acres) on the outskirts of Ragusa, close to Sicily's southern coast. 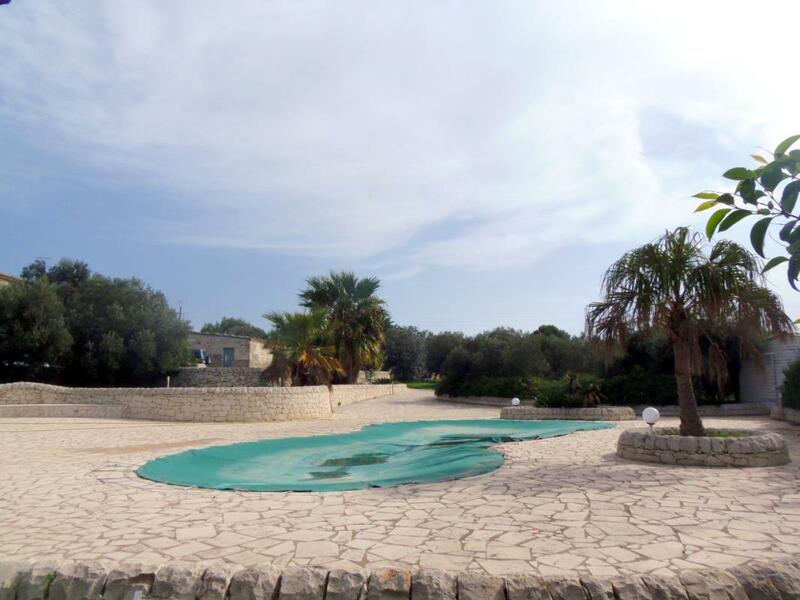 Large countryside estate with 2,500sq m grounds with a swimming pool and olive grove. 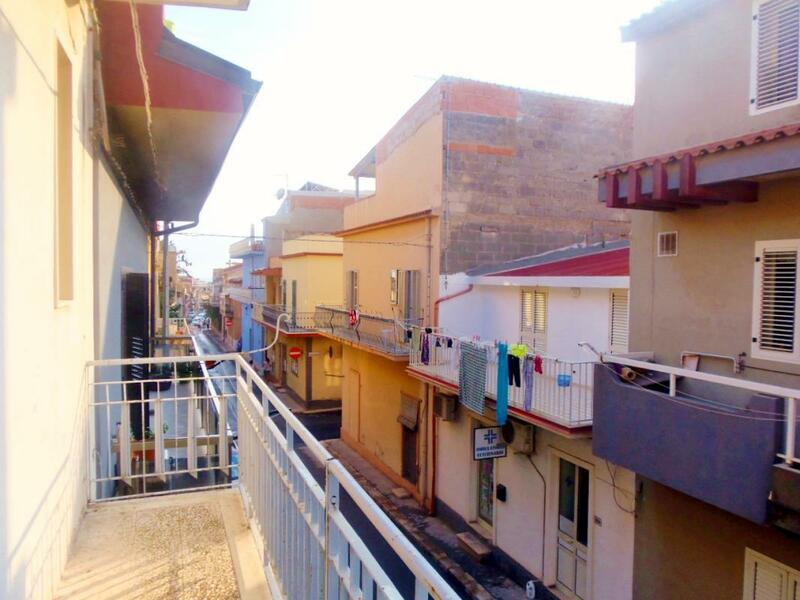 Just 150 metres from the beach, a 2-bedroom apartment in Santa Croce Camerina, on Sicily's south coast. 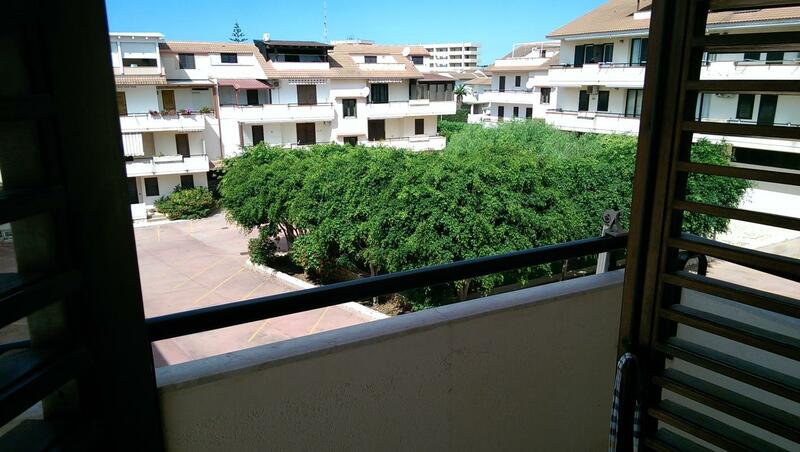 SOLD FURNISHED and just 500 metres from the beach, a furnished ground floor apartment in Marina di Ragusa, Sicily. 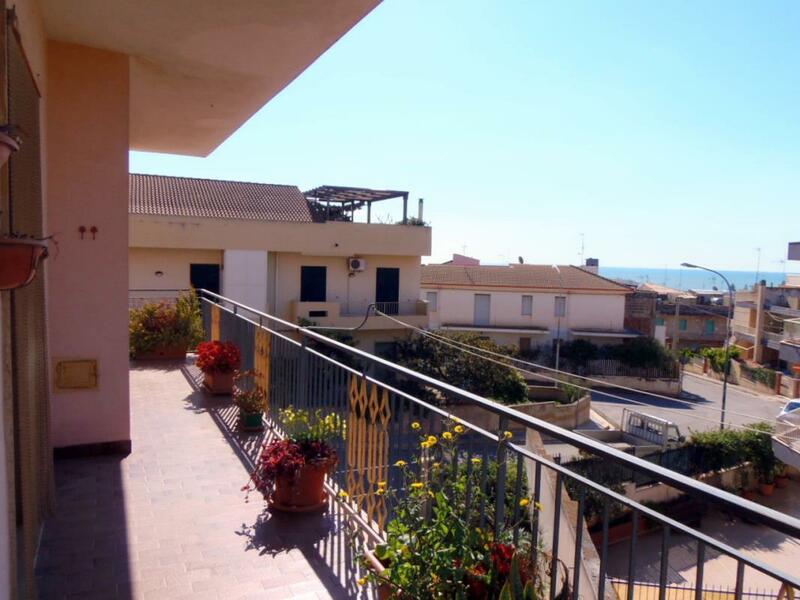 Sea-view apartment in Marina di Ragusa, on Sicily's south coast. 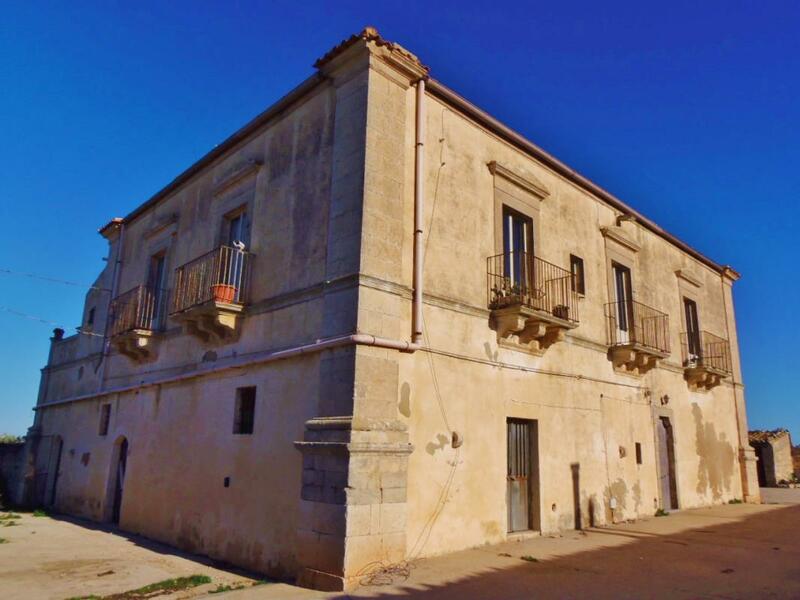 It is on the ground floor and measures 80sq m.
Stately noble home in Modica, South-East Sicily. It is set over 2 floors, measures a sprawling 1,200sq m and comes with 25,000sq m (~6 acres) of grounds. 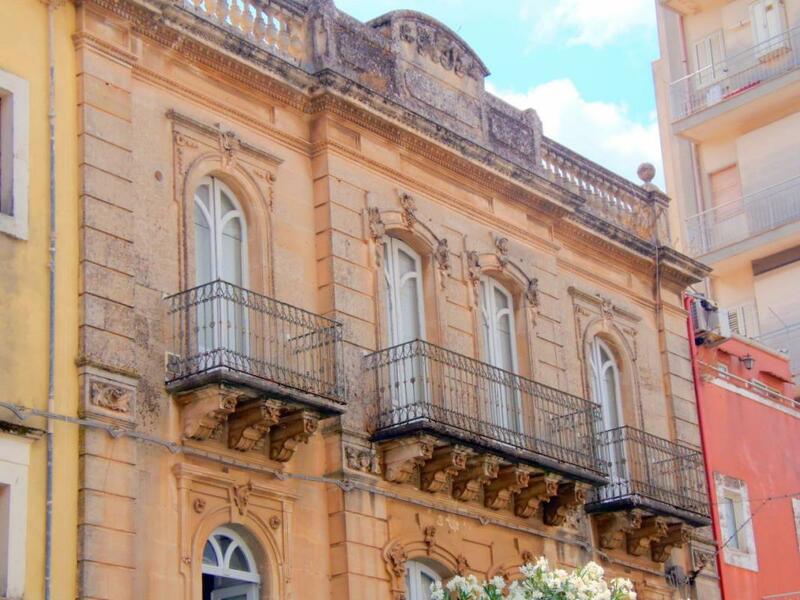 Set over 3 floors, an imposing Art Nouveau property in the heart of Ragusa, on Sicily's South-East coast. 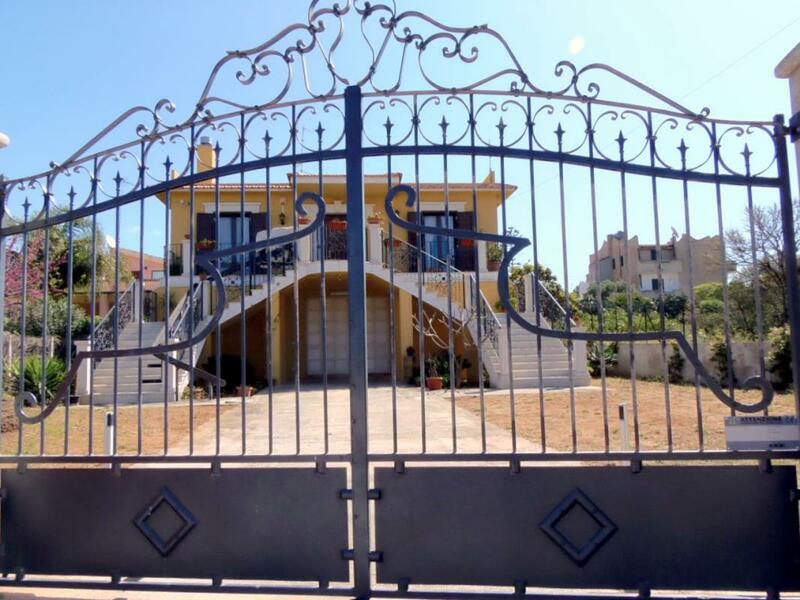 It measures a spacious 350sq m.
Seafront 5-bedroom villa facing the marina in Marina di Ragusa, South East Sicily. 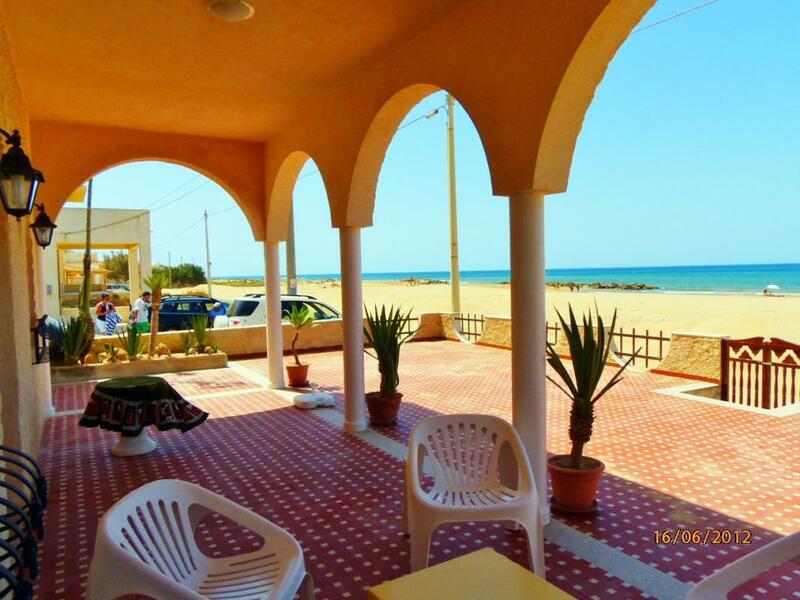 Right on the beach, a stunning detached villa in Donnalucata, South East Sicily. 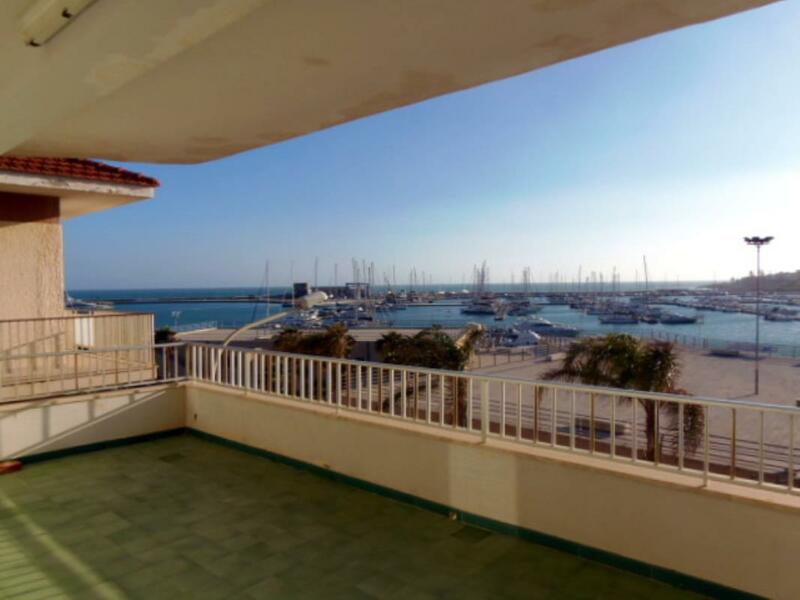 Sea-view apartment in Marina di Ragusa in an exclusive residence just 100 metres from the beach. It measures 60sq m and is located on the second floor of a block. 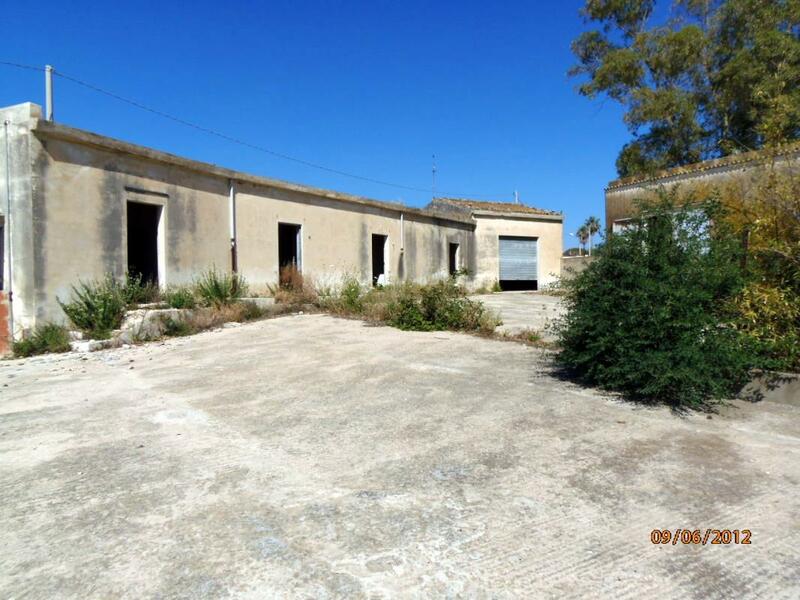 Just 500 metres from the coast, a single-storey structure needing renovation and located in Marina di Ragusa, South-East Sicily. 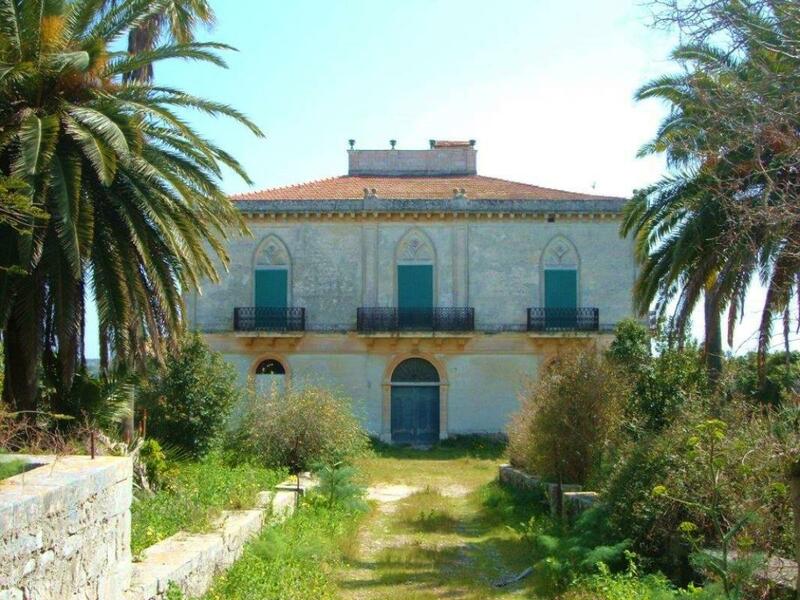 The property measures 109sq m.
Magnificent ancient castle to restore, set in 70,000sq m (~17½ acres) of land in Ragusa, close to the coast of South-East Sicily. 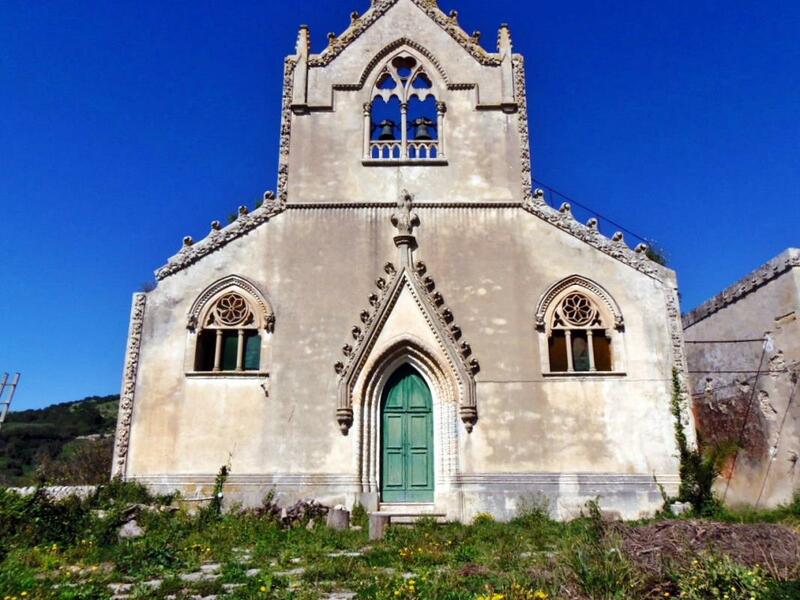 The castle also includes a church, a masseria country house, a turreted wall and other dwellings. 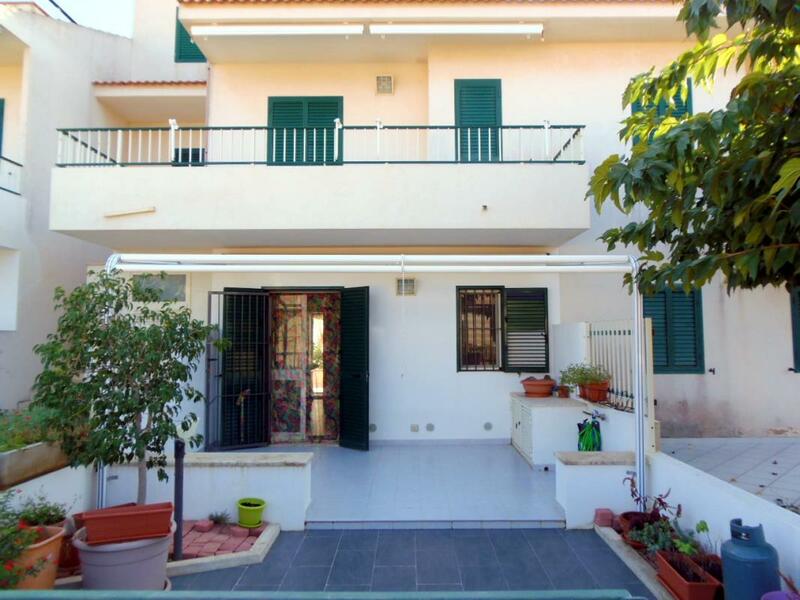 Just 50 metres from the sea, a 4-bedroom 2-storey house in Marina di Ragusa, south-east Sicily. 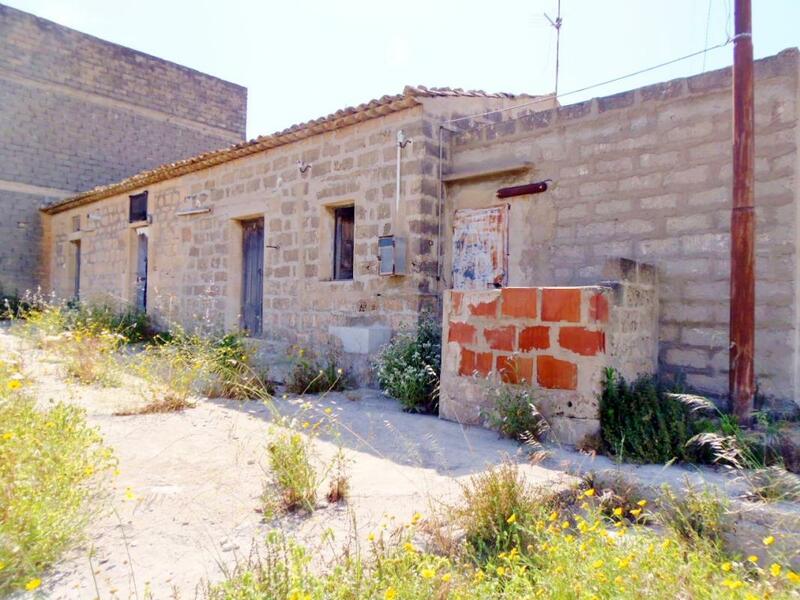 Rustic 200sq farmhouse needing renovation and located in Ragusa, South East Sicily. 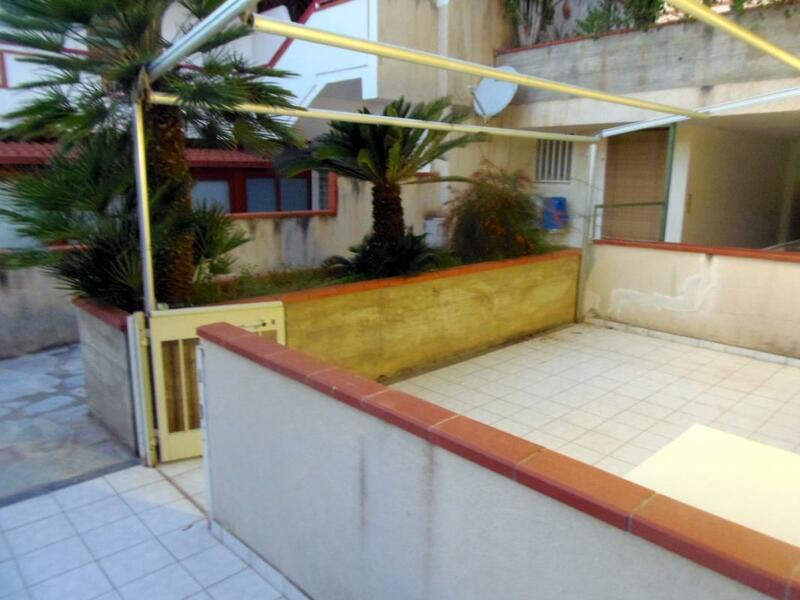 It measures 200sq m over its two floors and comes with 600sq m land. 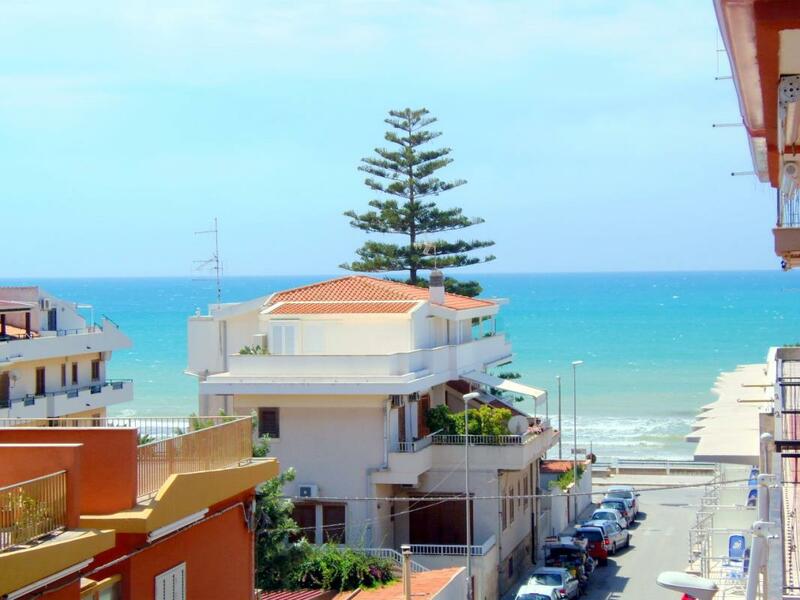 Barely 3 minutes' stroll from the beach, a restored 2-bedroom apartment in Marina di Ragusa, south-east Sicily.